Rudy is a native Houstonian and has been defending and trying cases for over 30 years in both State and Federal Courts and including litigating matters in arbitration. 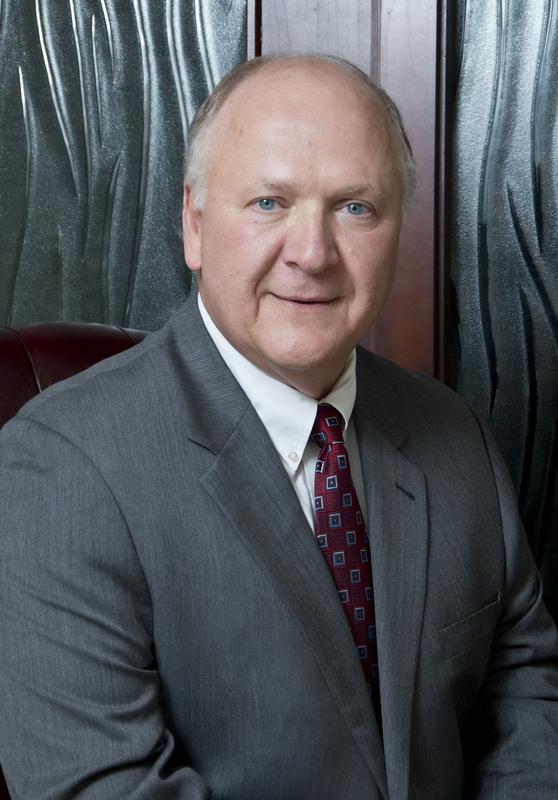 He has wide-ranging trial experience including matters involving premises liability, product liability, negligence claims, medical and other professional malpractice, commercial and real estate disputes and real estate litigation and other catastrophic claims for damages. Rudy has also worked in Europe and North Africa where he was engaged to work on international arbitration (2010-2014). 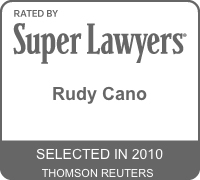 Texas Super Lawyer by Thomson Reuters 2003 – 2004 Personal Injury and 2009 – 2010 Commercial Litigation. AV Preeminent rated by Martindale-Hubbell peer-review ratings, the highest rating possible.